After taking courses in competitive sailing on dinghies, while studying in university – with two Olympic preparations at the same time – Eric discovers offshore racing when sailing with almost no experience in a very difficult category in identical sailboats (Figaro mono types) and participates in solo races. He will shine there and boost up his confidence. He soon realizes that in this discipline, there is a balance between mind, body and adventure. 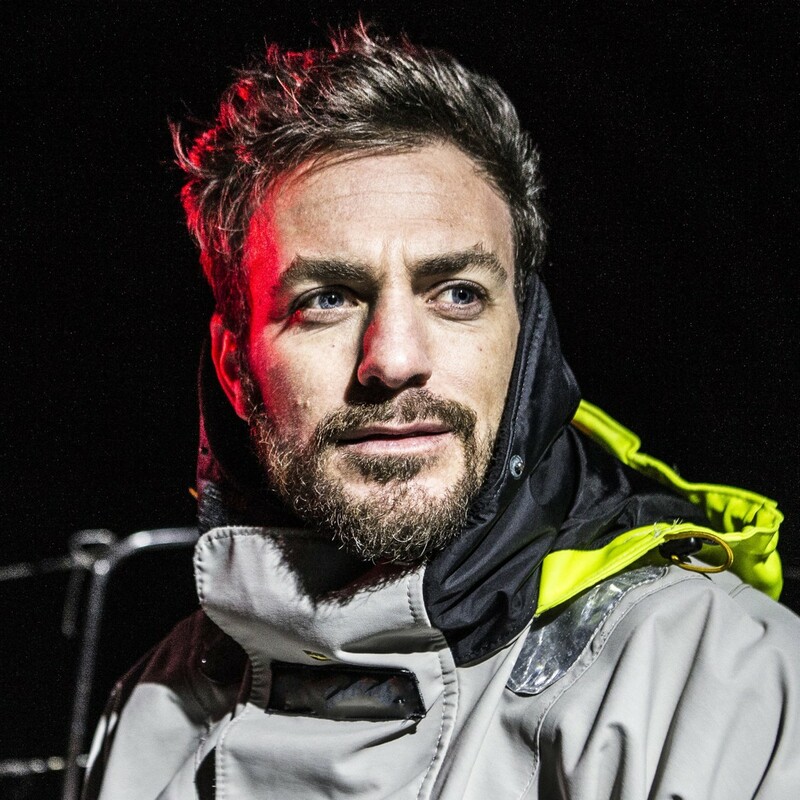 Eric will then cross the Atlantic Ocean 10 times and will participate in the most demanding solo race events such as La Solitaire du Figaro, 5 times, between France, Spain, Ireland and England, among his many other great sailing races in mono hulls and multi hulls. 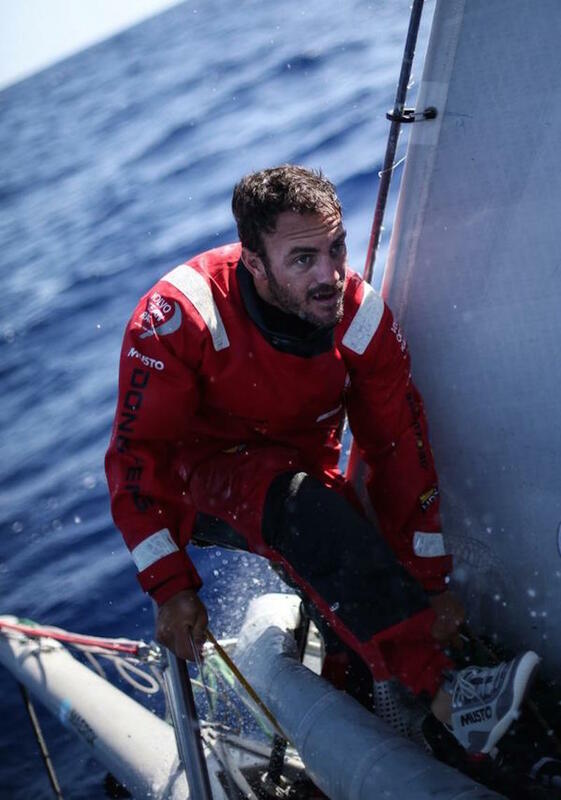 Despite the experience gathered, he has not forgotten that at the age of 10, a calendar with the image of the Vendée Globe – a non stop race around the world – became his childhood dream! At 33 today, he feels ready to turn the dream into reality and for that same reason, he founded a business club to finance his project : Be One Team. 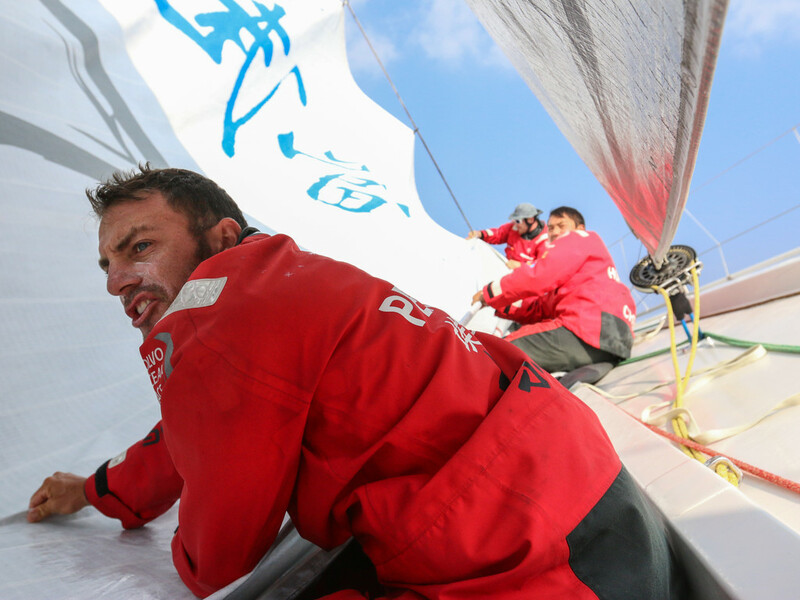 Eric Peron “…Volvo Ocean Race is a great event that remains a top adventure among adventures. 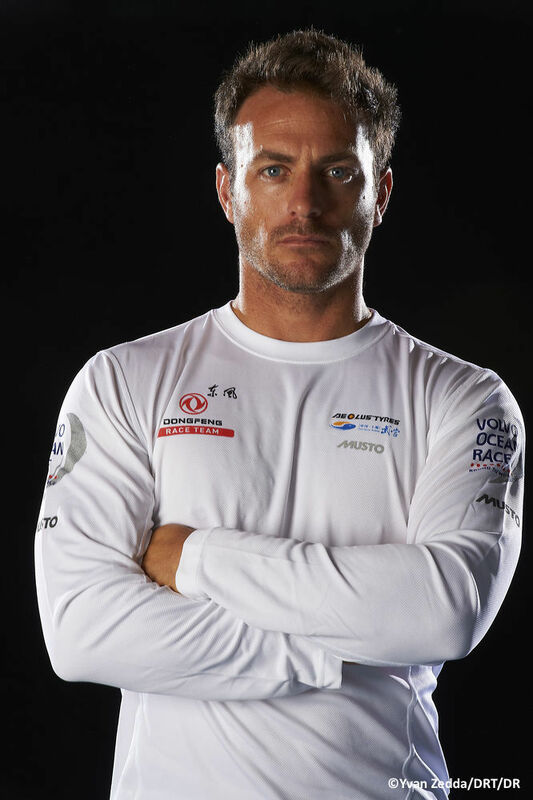 Excited to be part of it plus the race is the best training I could ever dream of in order to prepare for Vendée Globe ! …”. I just follow my dreams and try to find the way to catch them. 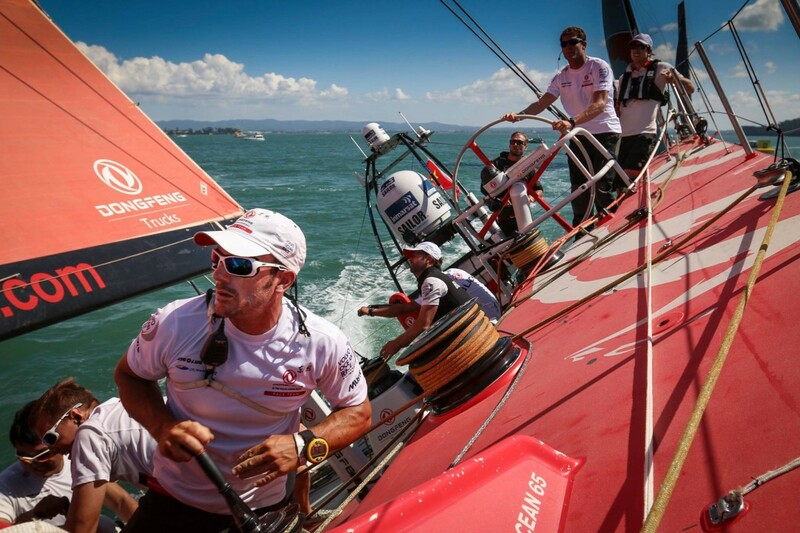 The next one will be a single-handed race around the world, nonstop and unassisted, on IMOCA 60 monohulls. It’s the VENDÉE GLOBE, an international event held every four years and starts and finishes in les Sables D’Olonne (Vendée, France). I’ll be there in 2016! 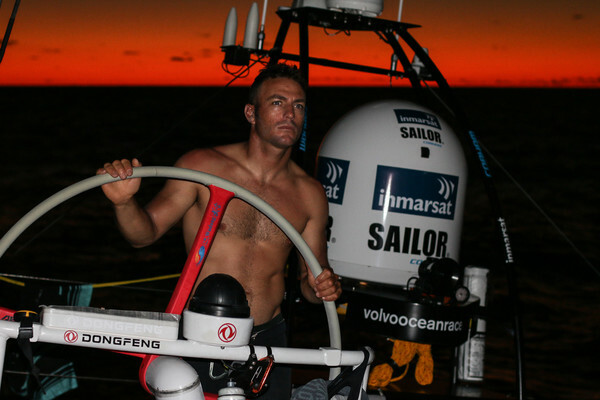 The VENDÉE GLOBE is my biggest target for the moment. 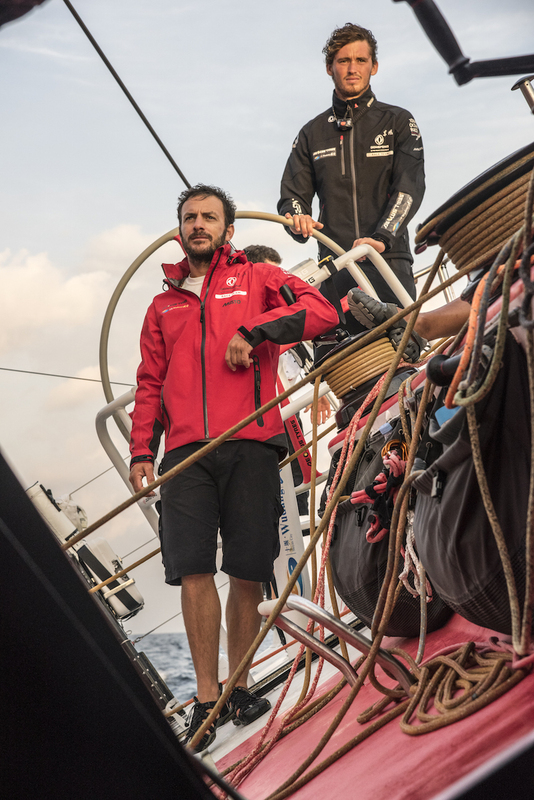 Day and night racing, that’s offshore sailing, find the place to eat and sleep and keep pushing your concentration as far as you can. 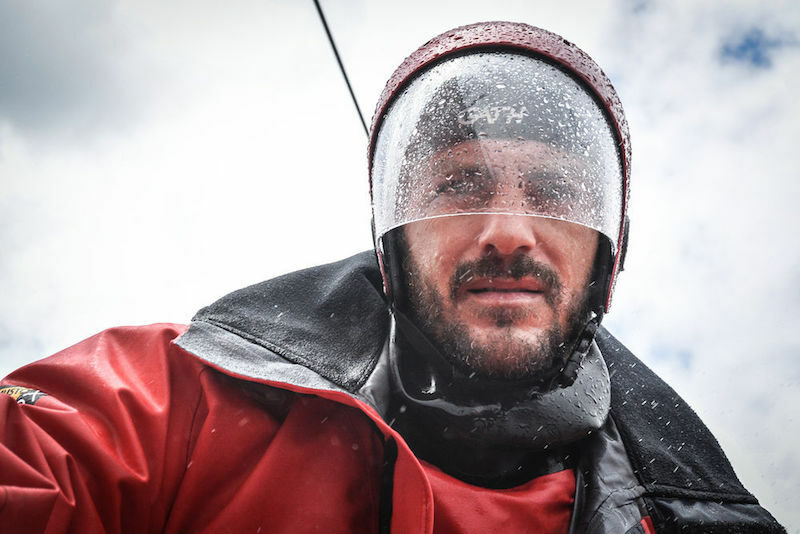 First when I finish the race in a good shape, without any injuries, second when the boat doesn’t have damages, third when there is nobody between me and the first place! 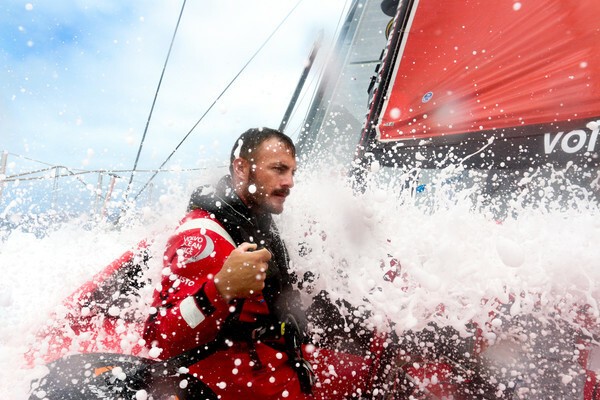 For the next 4 months, I will be racing on the Volvo Ocean Race (9 months racing around the world) so I will be around the world with all my crew all the time. I work on different skills for myself but still work on basics with them. If only I knew it…! I’m a very calm person. I don’t even know if I am nervous sometimes. No idea… my mum obviously as it’s totally subjective…? 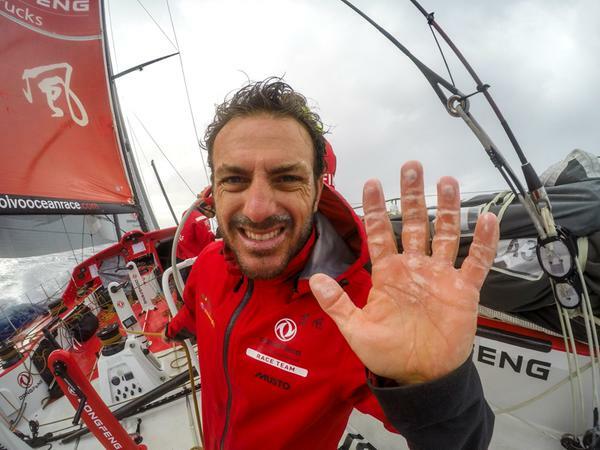 First of all, participate in the Vendée Globe 2016/2017, before, do the Transat Jacques Vabre in 2015 (Double-handed Transatlantic) and develop my Business Club “Be One Team” to federate and give great communication tools to a maximum of companies thanks to sport. Follow your dream and keep trying!